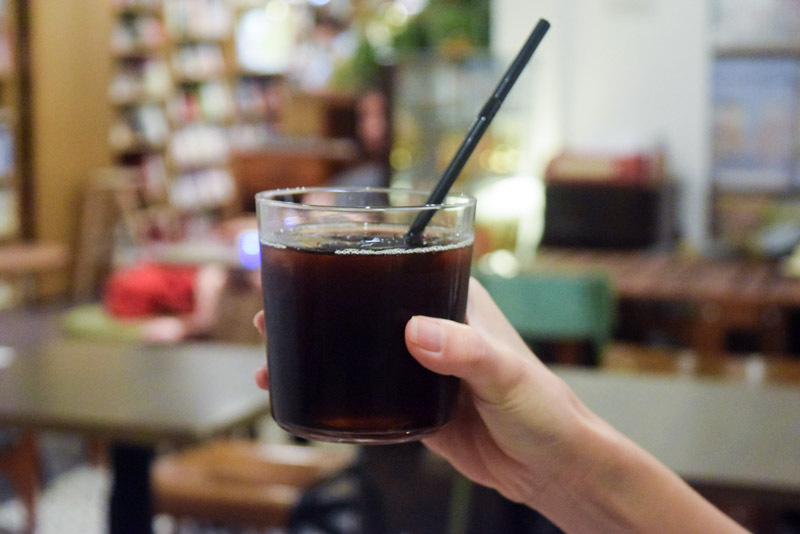 It’s no secret that books and coffee make a comforting pair, especially on rainy days when you get the added bonus of listening to the calming pitter-patter on the window panes while seeking respite. 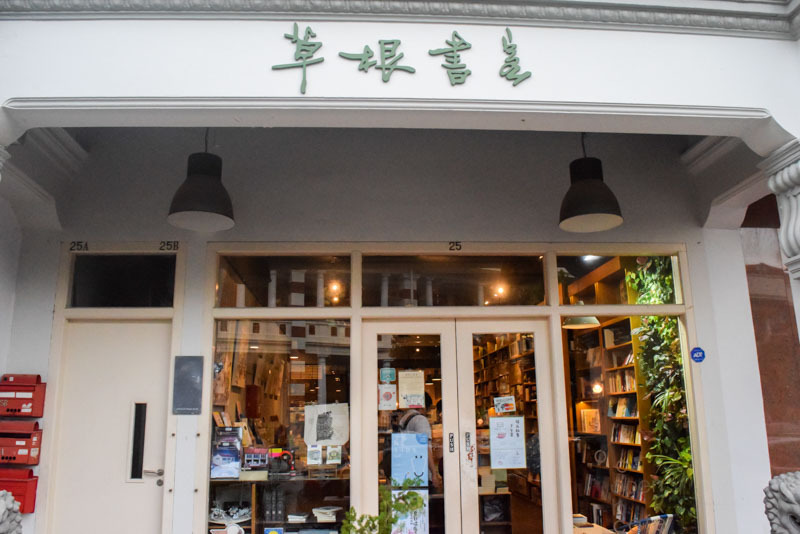 I guess it is why book cafes are aplenty now, but I doubt that many know of Katasumi Koohii 一隅珈琲, a tiny bookstore cafe along Bukit Pasoh. If you don’t give Katasumi Koohii more than five seconds of your time while walking past, you’ll fail to realise the cafe hidden within. 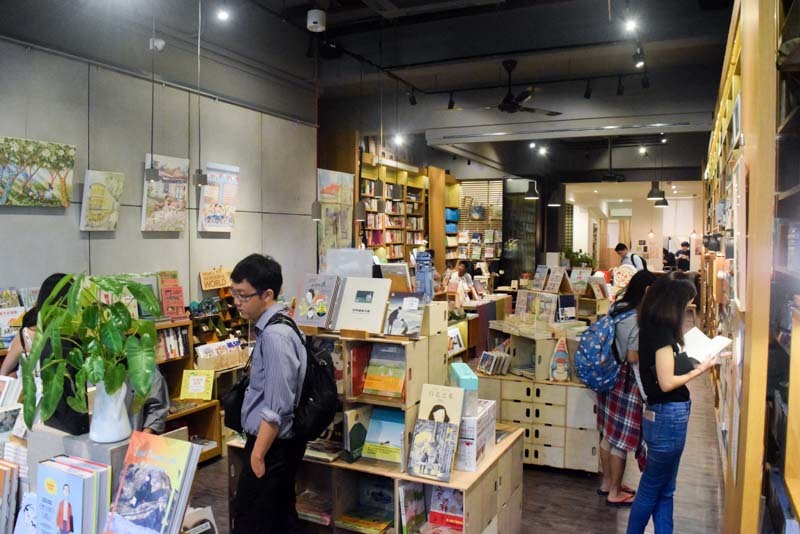 But don’t be fooled by its book-filled interior at first, further inside it lies a small seating area where you’ll get to enjoy their coffee and cakes. As you can see, space isn’t exactly in abundance here at Katasumi Koohii’s cafe, so be mentally prepared for a full house. But anyway, most people don’t linger for long based on what I’ve observed, they’ll use the space more for a fuel up before carrying on with their day. 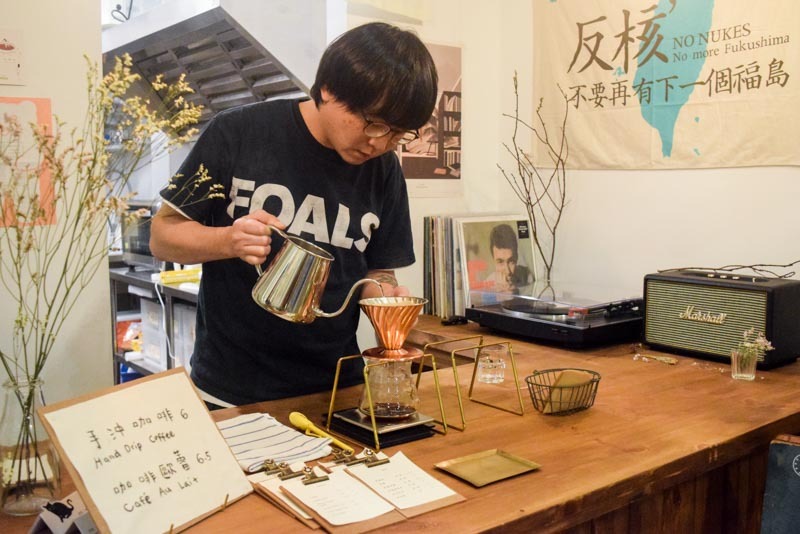 I soon learnt that out of the husband-and-wife team, the wife is actually Taiwanese and has chosen to stay true to her roots in both the cafe’s menu and aesthetic. A quick look around and you will also realise their consistent hand-written signs throughout the space. Super cute! 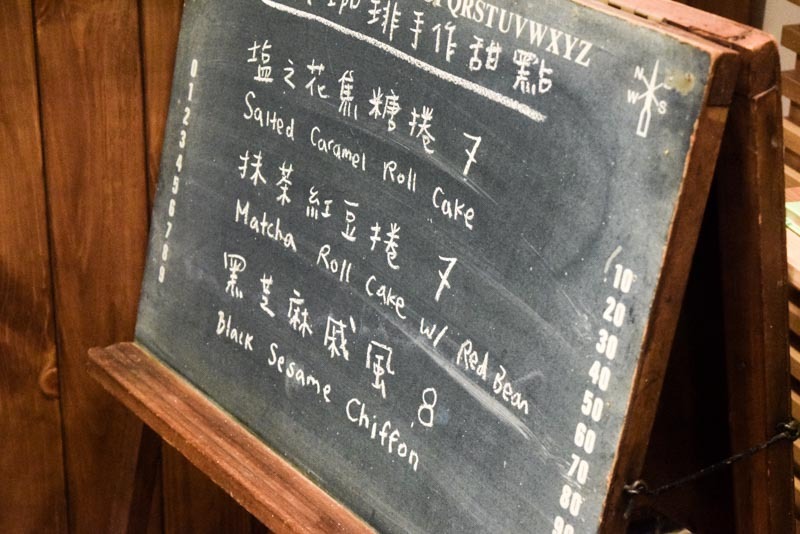 Their menu is written in both Mandarin and English and what you see here is the dessert menu, which came as a little bit of a shocker considering that there’re only three cakes available. I was hellbent on getting a taste of the Matcha Roll Cake with Red Bean ($7) so it was a real bummer that the customer just before me coincidentally snapped up the last one (curse you, bad traffic). With the already minuscule menu cut down even further, we settled for the other two cakes. 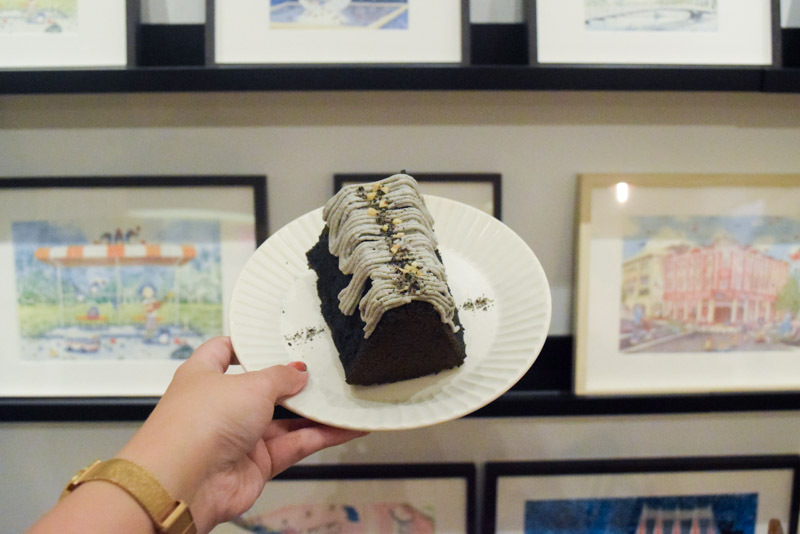 This one in my hand is the Black Sesame Chiffon ($8), which is the cafe’s signature piece. Nothing really impressed me within the first few bites, but it soon grew on me. 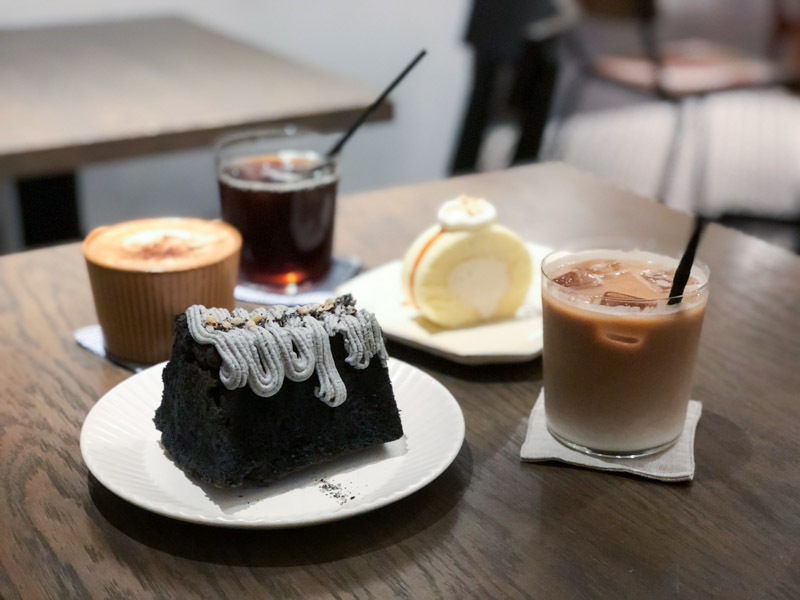 The creamy sesame frosting that sat atop the chiffon cake really gelled each bite together, and the chiffon had a good balance between its density and airiness. By elimination, it’s easy to guess that this is the Salted Caramel Roll Cake ($7). 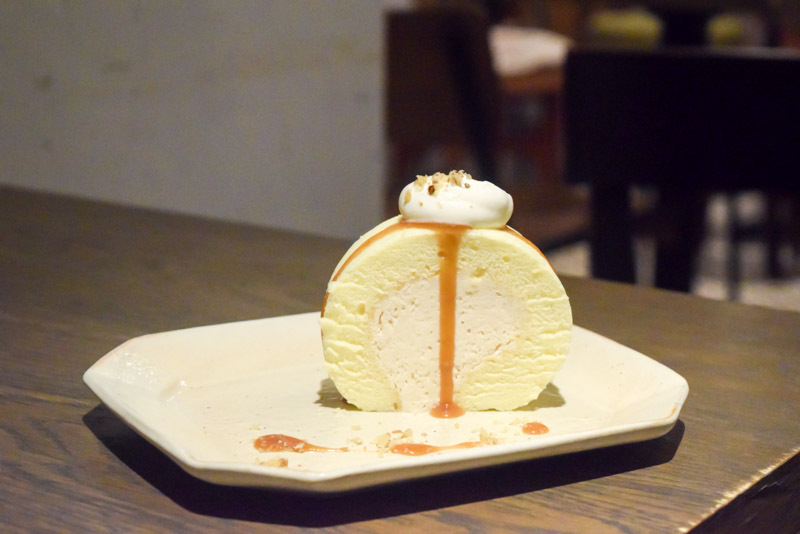 With salted caramel trickling down the sides of the cake, this one really invited us to go in for a bite. Although I managed to get a good deal of the caramel, cake and cream, it was overall nothing really that special to me. The cake itself was pretty boring, and had a rather flat flavour profile. 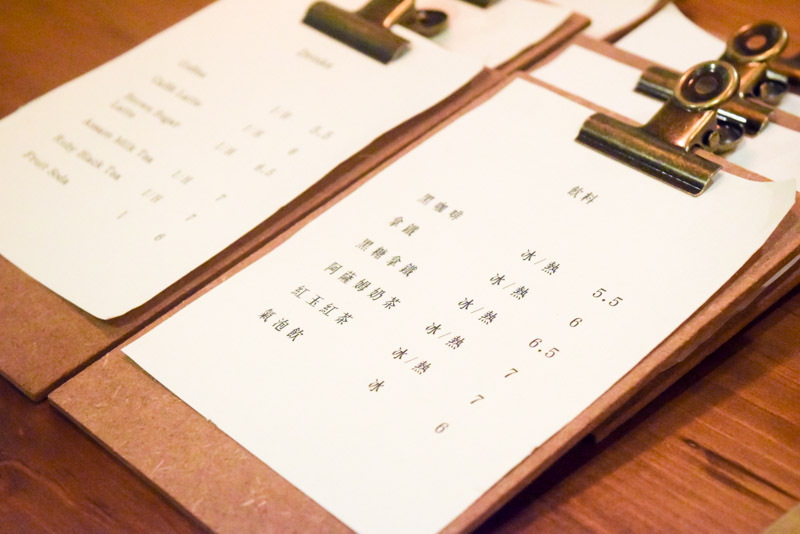 I was really digging the minimalism of the drinks menu, which is printed in either English or Mandarin too. Since we were a little let down by the cake selection, we tried to make up for it by ordering three drinks despite there were only two of us. 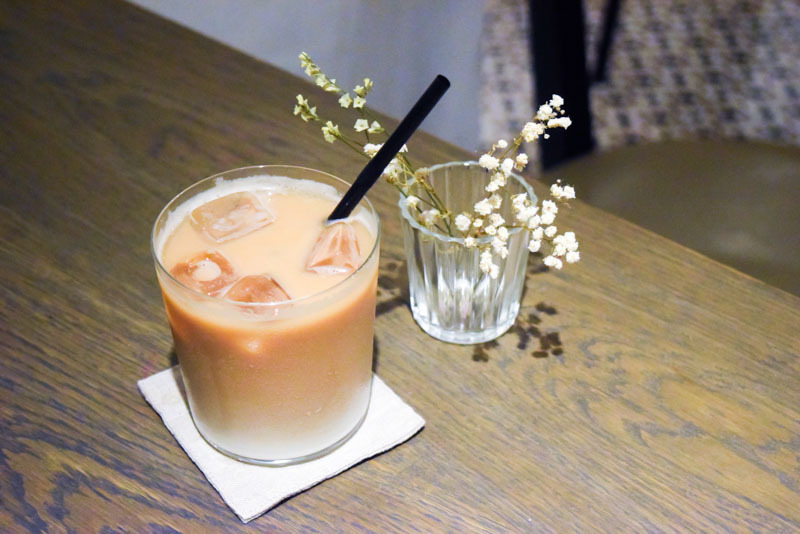 This was the Assam Milk Tea ($7) which had me going “!!! !” internally. I mean, I always thought that paying five bucks for a large cup of Koi was close to daylight robbery, but seven bucks for this cup of milk tea was really breaking the bank for me. Indeed, I was left sorely disappointed in its taste too — it was watered down and lacked fragrance. I would not recommend it at all. 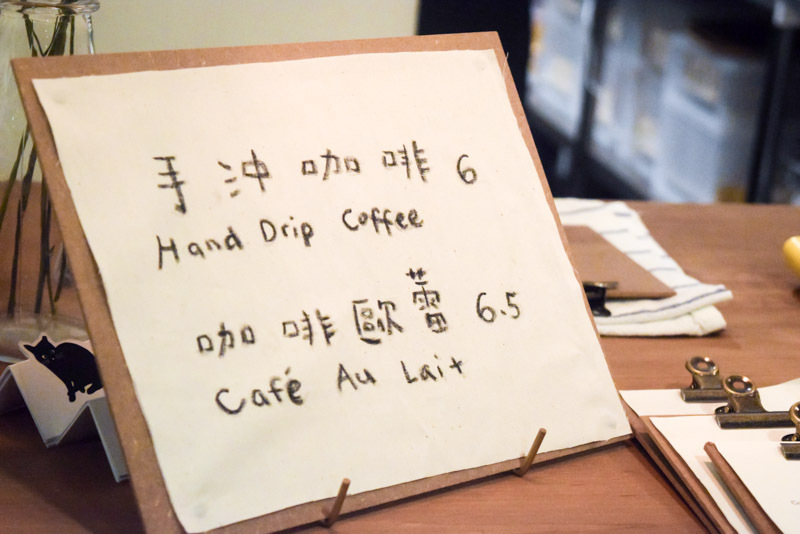 We also tried the Hand Drip Coffee ($6) and got to enjoy the theatrics of its brewing process. Check out the co-owner hard at work over here. As with all hand drips, it’s always fun to watch in anticipation as your coffee’s being brewed. But after all the fun was over, regret soon kicked in because neither of us could appreciate black coffee. So here’s a disclaimer that I might’ve been a little biased on this one, but I did try it with an open mind nonetheless. Surprisingly enough, I didn’t let out a yelp in repulsion, and I’d even go so far as to say I quite liked it. For black coffee lovers out there, this had a nice roasted fragrance that you guys might be appreciative of. 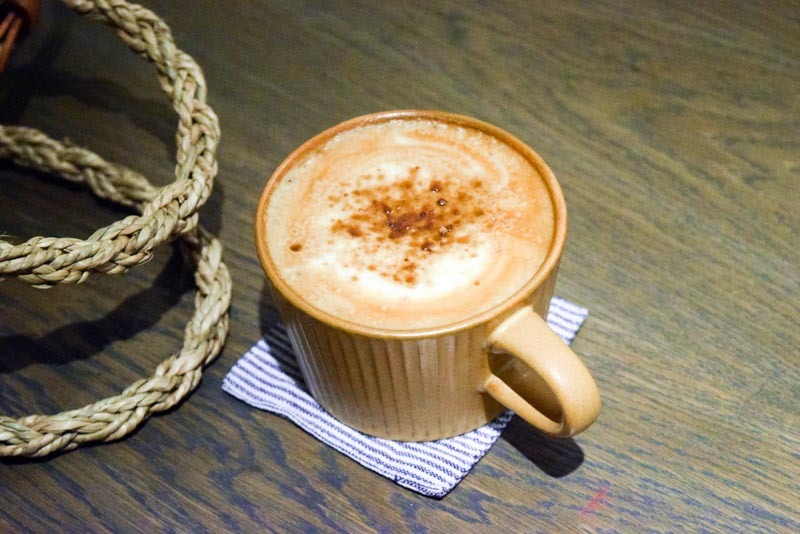 The Brown Sugar Latte ($6.50) seemed to be the only drink worth indulging in over here for me, and yes, “how does it cost less than the milk tea?” is what I want to know too. Don’t be fooled about the brown sugar part either — it’s not overly sweet like you’d expect. 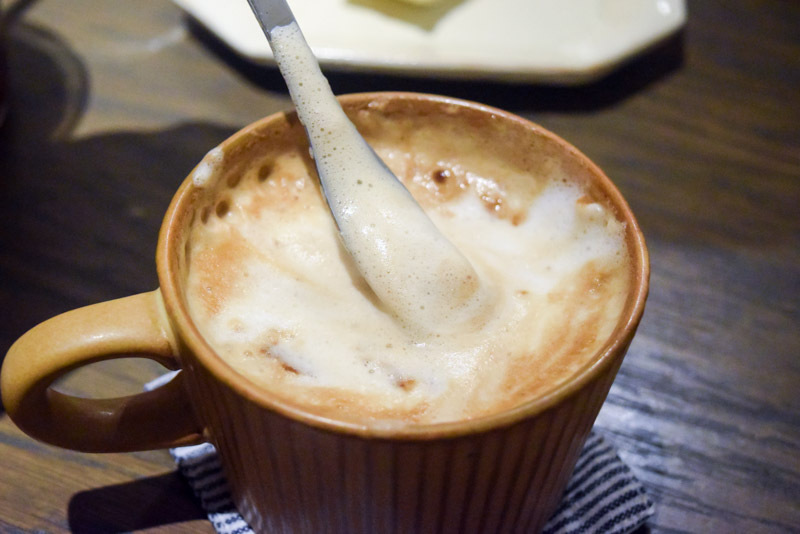 Instead, it was quite the opposite; the sweetness was subtle and the coffee itself was really smooth, making it super easy to drink. It can get pretty foamy at the top though, so all you flat white-drinkers, you have been warned. Moving on from their sweet treats, I also wanted to give the retail aspect of Katasumi Koohii a little shout out. In support of a friend’s venture, the owners are selling Bamboo Straws ($8) at the counter as well. I don’t mean to be a hater but in light of the hygiene issues involving bamboo straws, perhaps it’s still better to stick with their metal counterparts instead. 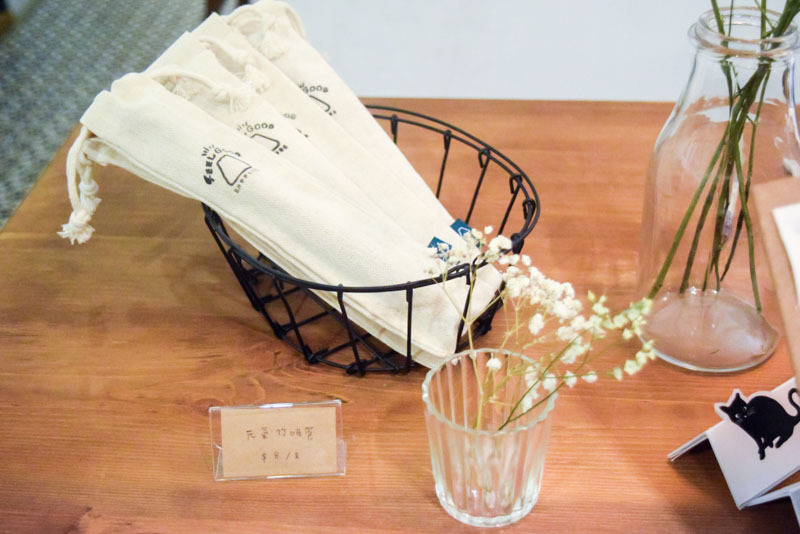 I took some time to wander around the rest of the shop and snagged some really cute finds. 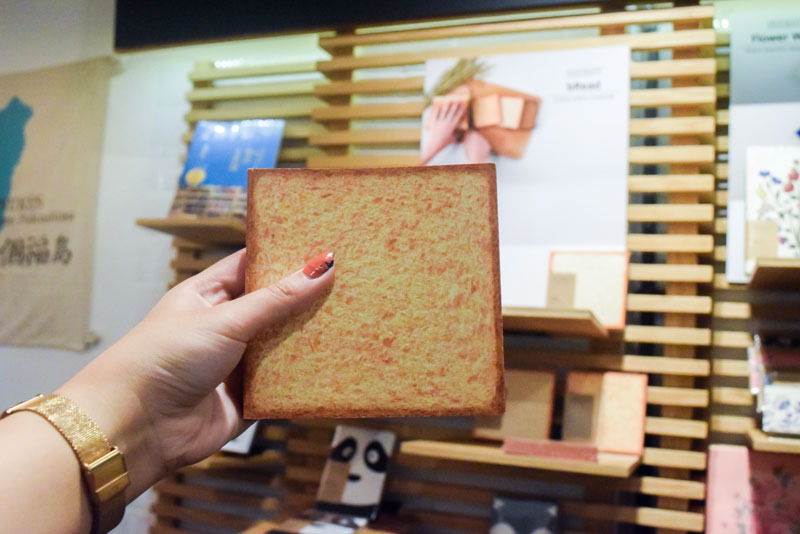 It’s toast! It’s bread! Nah, it’s just a notepad, but how adorable is this? Hit up your dough-loving friends with this gift for bonus friendship points. 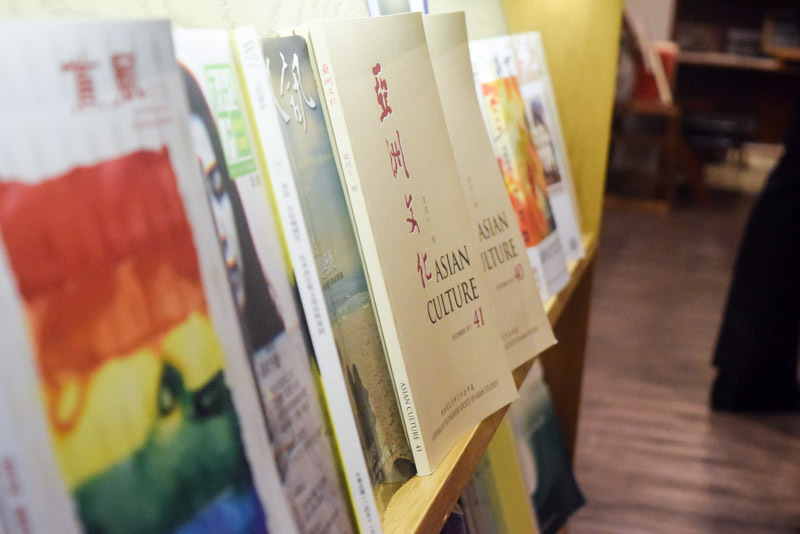 You’ll find that the shop is littered with Mandarin books, attributed to the owner’s origins. 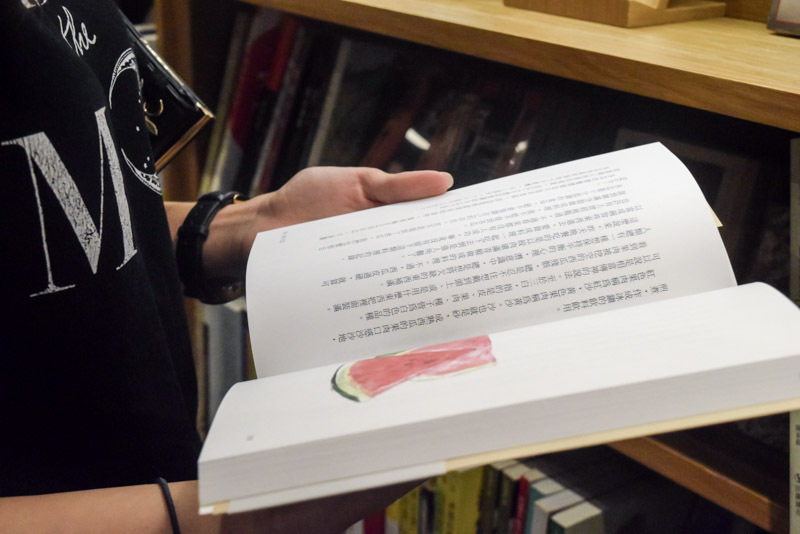 I can’t read Mandarin to save my life, but nonetheless had fun trying. 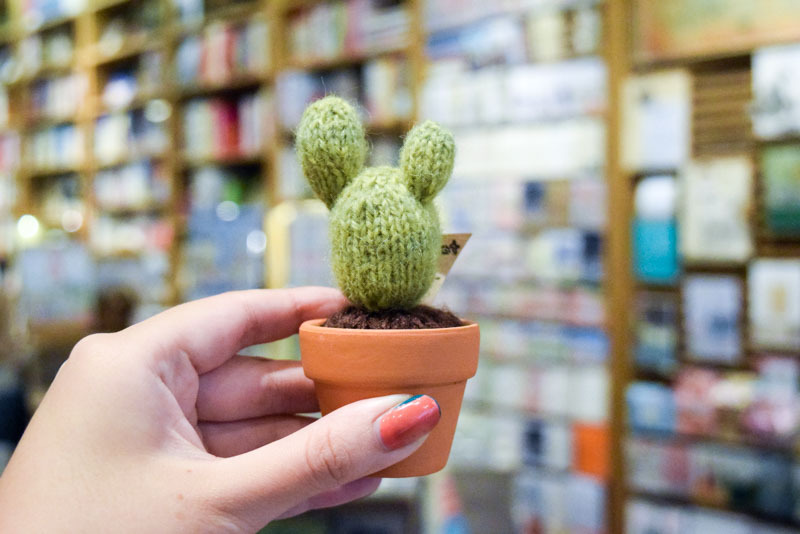 I don’t need this knitted cactus, but I really want it! 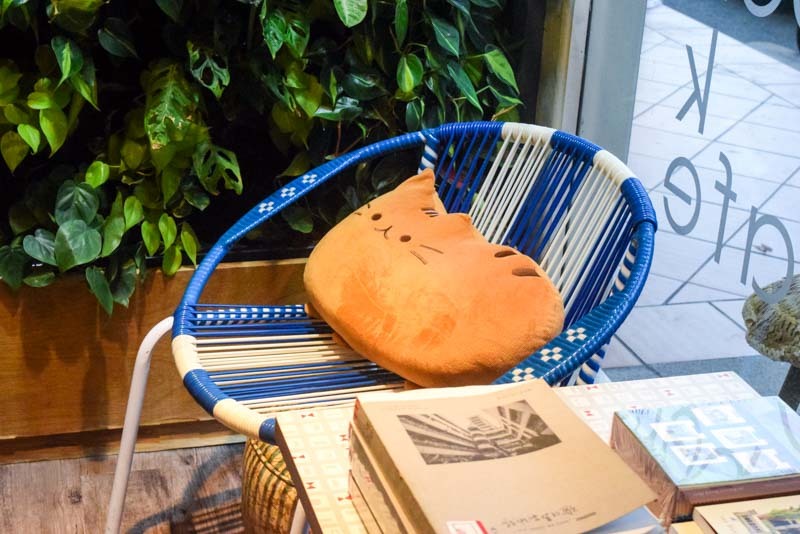 They even have a cosy little corner where you can sit with this Pusheen look-alike while enjoying a good book. Sure sounds like a win-win situation to me. 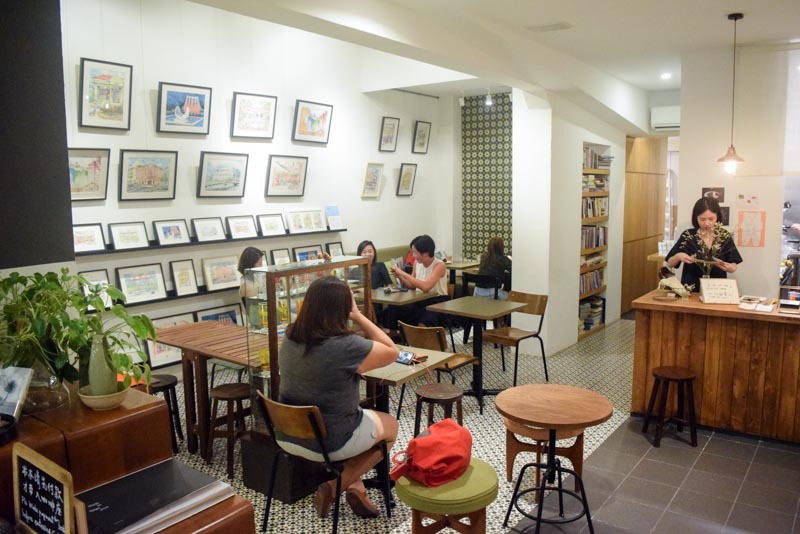 So this rounds up my trip to the little quaint cafe, and I can rave all about its calming ambience, but you’ll have to go down on your own to experience it.